We have already written a post about the Tree Hotels for your honeymoon, but today we bring you even more extravagant places. Or, at least, singular. 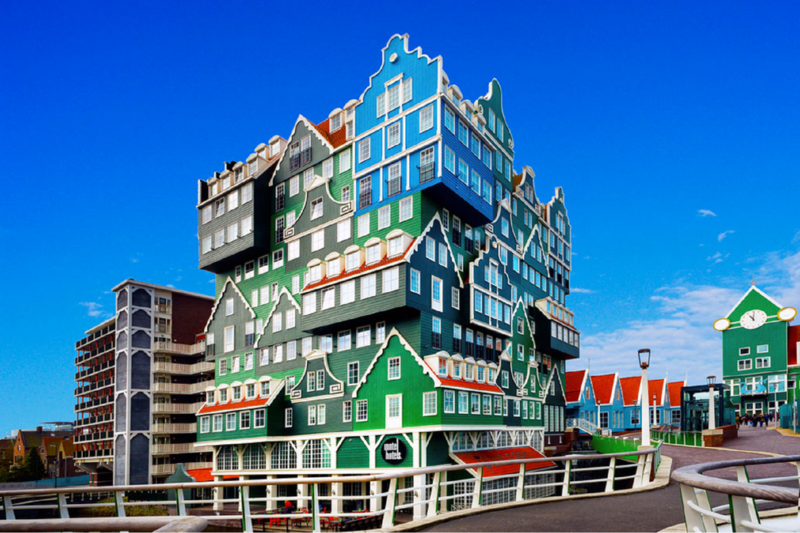 The front of the Inntel Hotels Amsterdam Zaandam in the Netherlands has me marveling, is not it amazing? 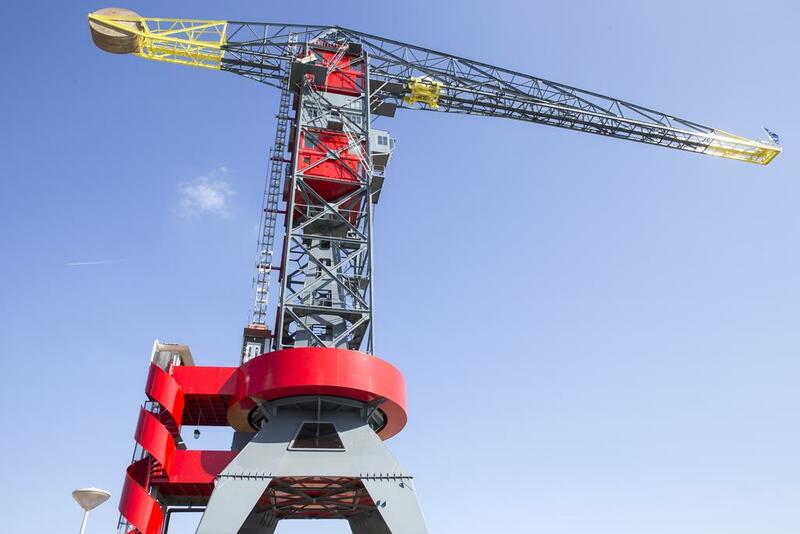 And what about the Crane Hotel Faralda in Amsterdam? Its three rooms are inside an old harbor crane! 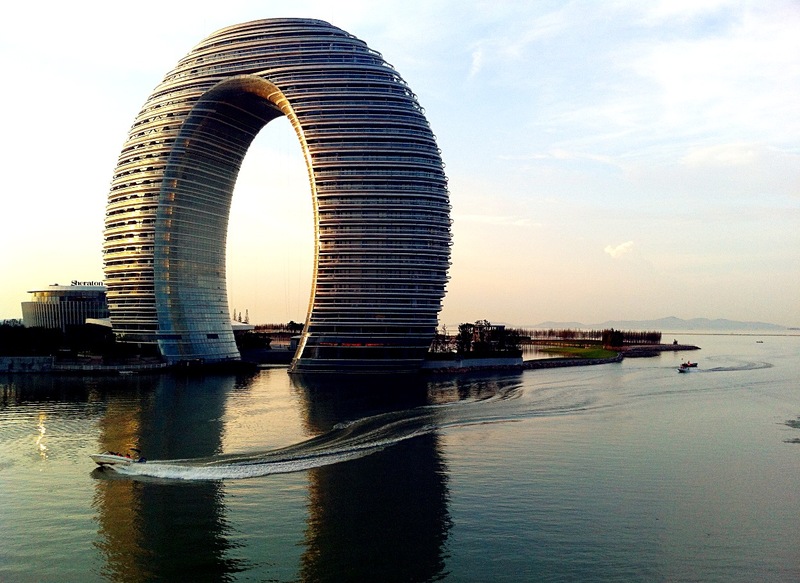 The Sheraton Huzhou Hot Spring Resort on the shore of Taihu Lake (China), has the shape of a giant ring or horseshoe, I do not know very well… And the Hotel Jested in Liberec (Czech Republic) is located in a tower of television on the top of a mountain, totally astonishing! 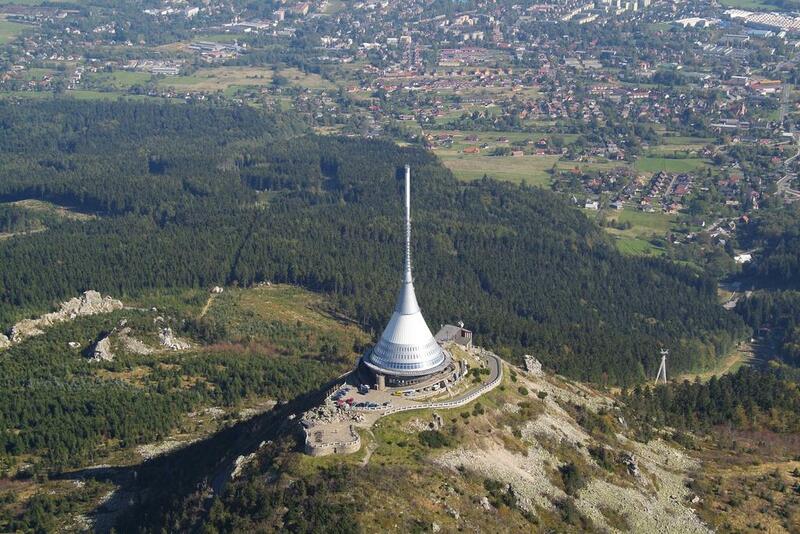 And what do you think of sleeping in capsules? 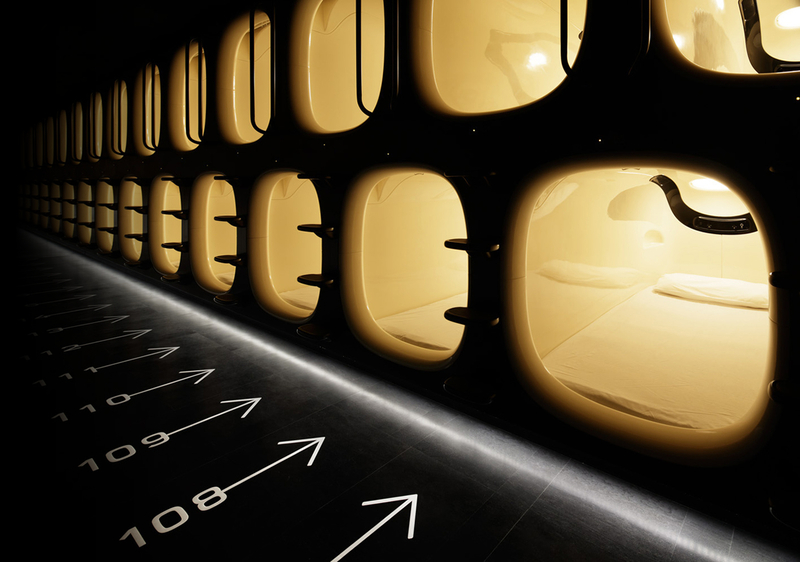 Such are the «rooms» -to call them in some way- of the 9 Hours Capsule Hotel of Kyoto (Japan). 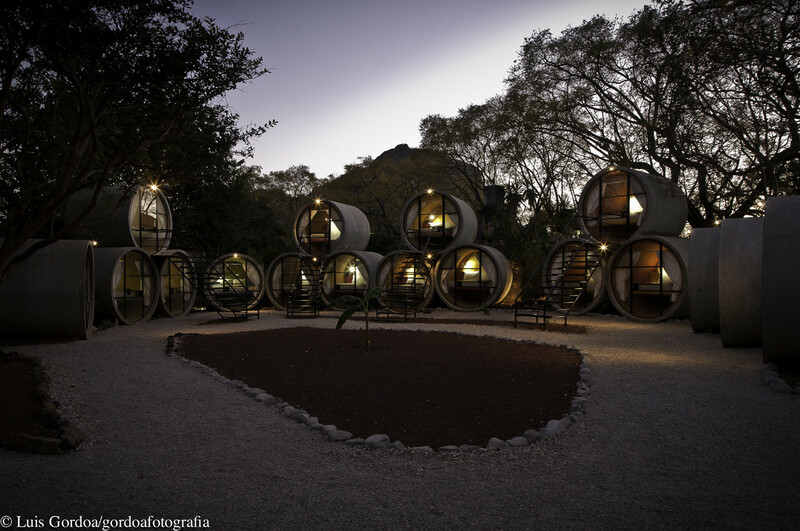 There is also something similar in Tepoztlán (Mexico): the Tubohotel is a kind of organic garden with pipes by bedrooms. 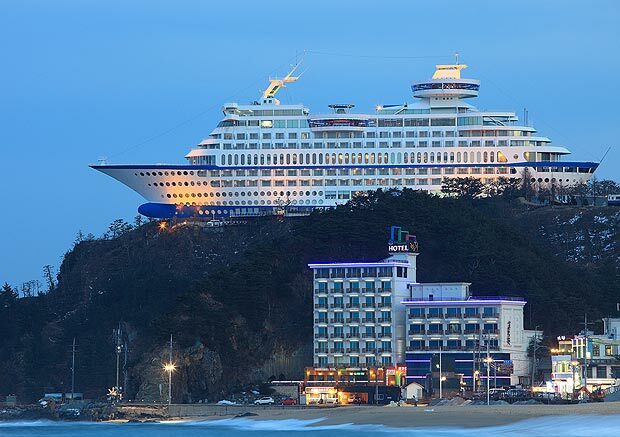 Or the Son Cruise Resort & Yacht, a luxury cruise hotel located on a cliff on the east coast of South Korea. 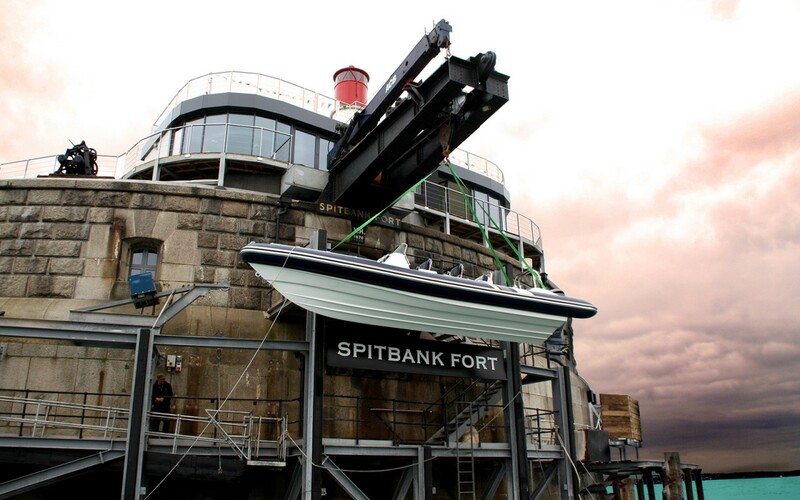 Although I personally like this one more, the Spitbank Fort, a luxury hotel in a Victorian fort in the English Channel (England). It would be very nice a wedding there. 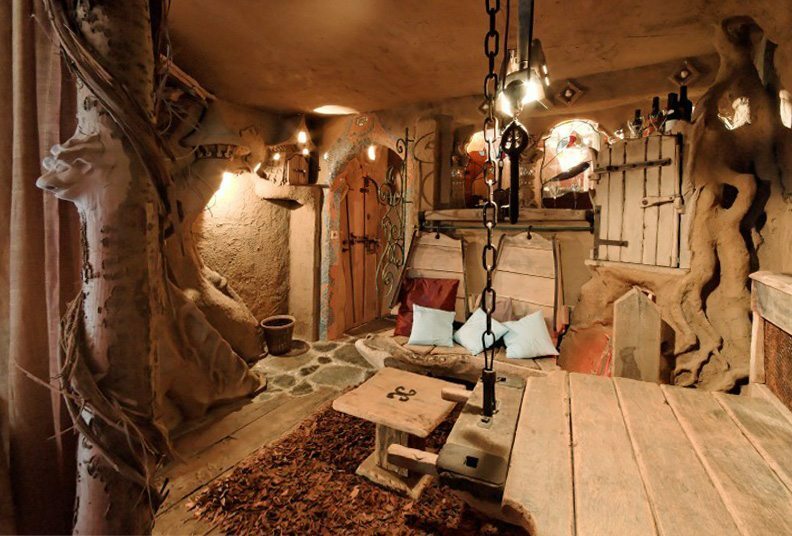 Although nothing comparable to sleeping in La Balade des Gnomes in Heyd (Belgium). Staying in their rooms is like being inside a children’s story or a Tim Burton movie. You can sleep on a Trojan horse, in a gypsy caravan or in the house of the Trolls, it is great! 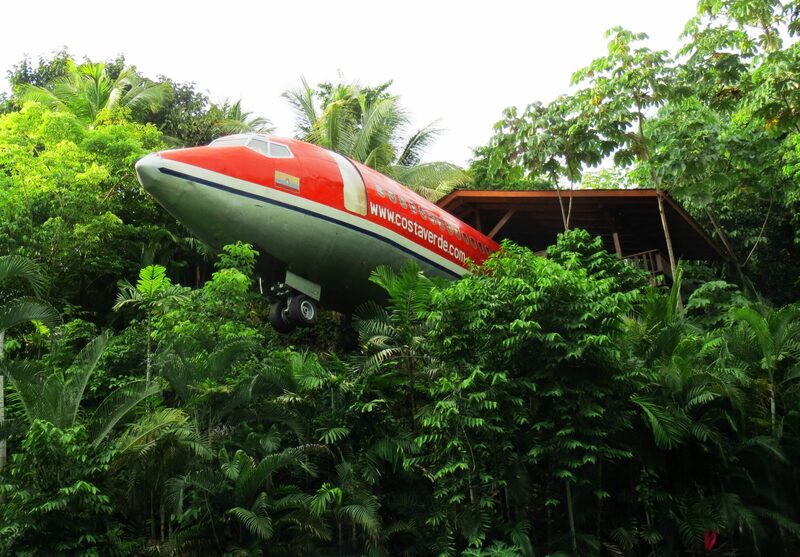 It is also sleeping inside a restored Boeing 727 from 1965 and located in the jungle of Manuel Antonio National Park. It is owned by Costa Verde Hotel in Costa Rica. As you see, the world is full of extravagant ideas for different and daring people. Which one do you like the most?